Vending machines, office coffee service, micro-markets, and much more. You want coffee? We’ve got it. 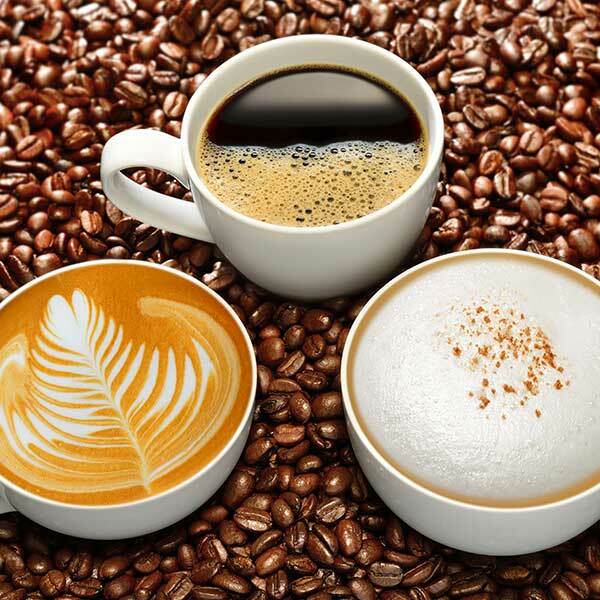 Customize your own office coffee plan today. Workplace micro-markets are your own personal 24/7 grocery store. Proud members of the vending machine industry since 1989. 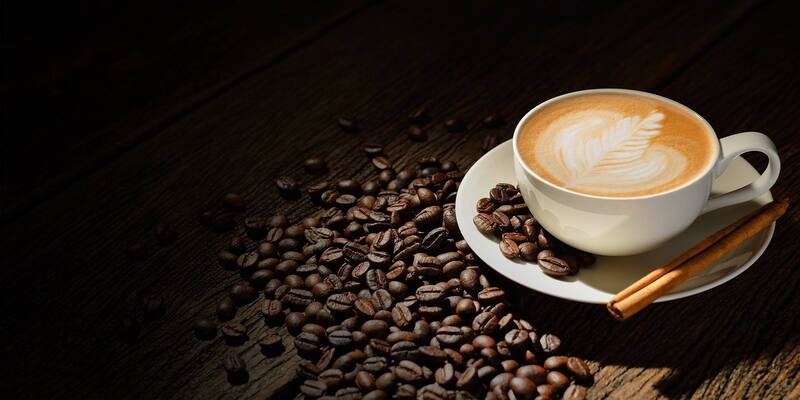 Roddy Vending provides office coffee, vending service, and breakroom refreshment services to Knoxville, TN, and the surrounding area. 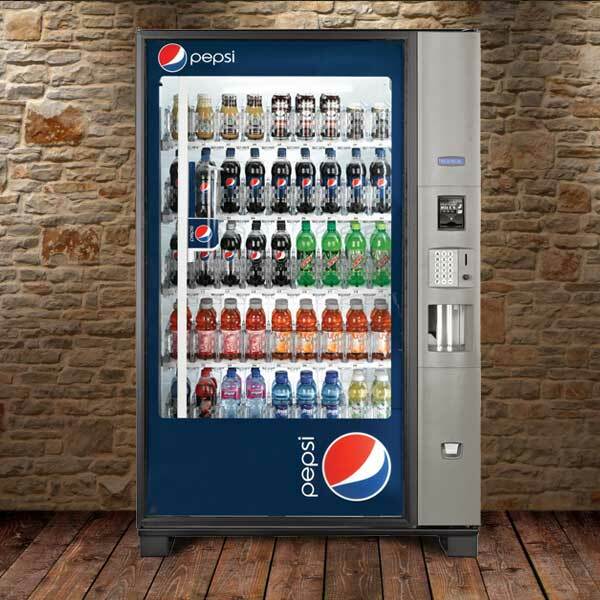 Our vending machines offer cashless payment via debit/credit card or mobile phone. We’ve been locally owned and operated since getting our start back in 1989. If you need service, our technicians are there for you any time, day or night. 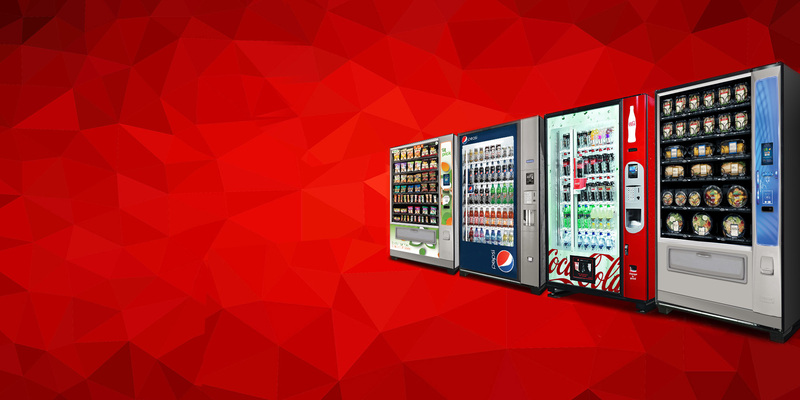 We know the moment your vending machines need service – usually before even you do! 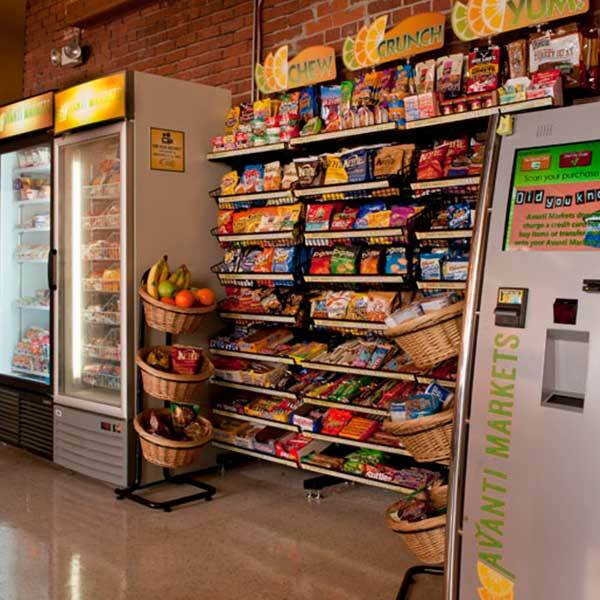 Roddy vending is more than just vending service. We also have years of experience providing cafeteria services to companies all over Tennessee. We hire the staff, management, and chefs needed to keep your cafeteria functioning smoothly – we an even pay them for you, too. 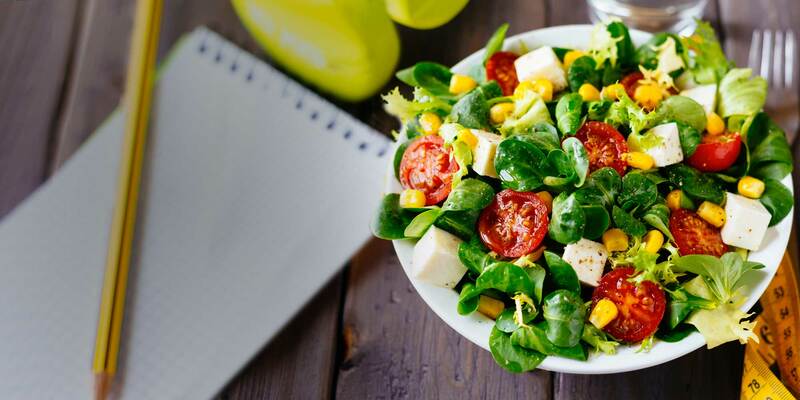 We understand the importance of fresh, great-tasting food. 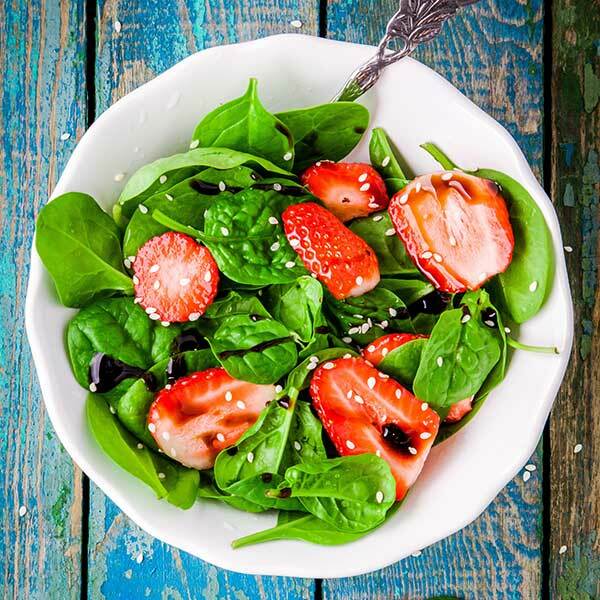 All of our fresh and healthy food is prepared daily in our own local commissary, including salads, fruits, wraps, and more. We can also cater your company events, picnics, luncheons, and more. 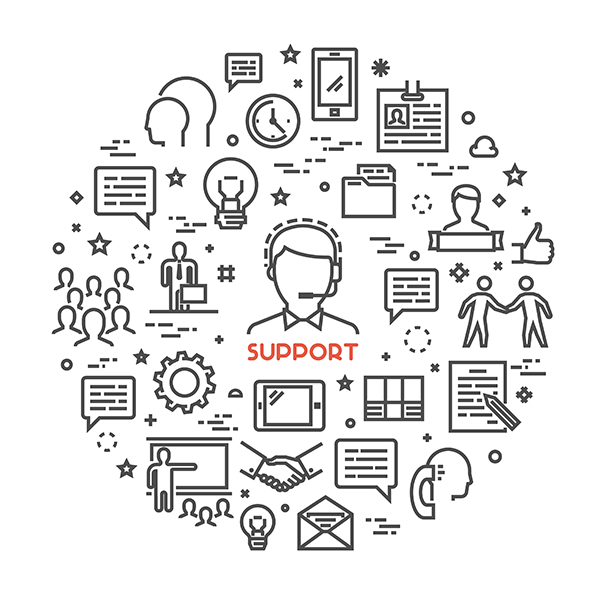 Our professional team is dedicated to keeping our customers happy. How? By offering five-star customer service every single day. 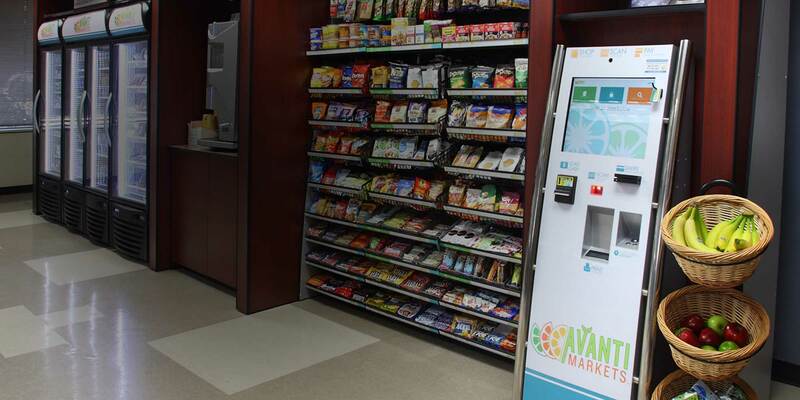 Whether your machines need refilling, you want to switch up your office coffee plan, or want to stock your breakroom with your favorite local snack brands, Roddy Vending has you covered.